The kirei is a vibrant, fashionable Maryjane shoe. 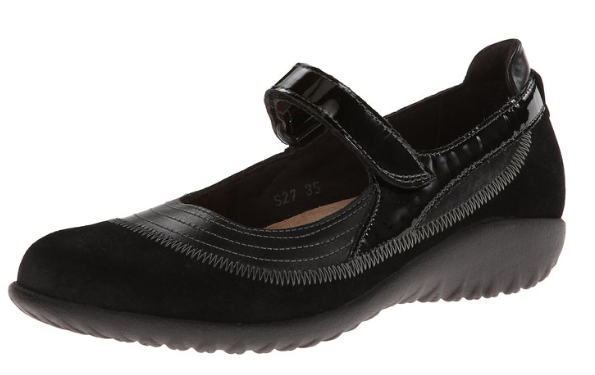 This style has a padded heel cup for stability and comfort and a hook and loop closure at the instep for adjustability. 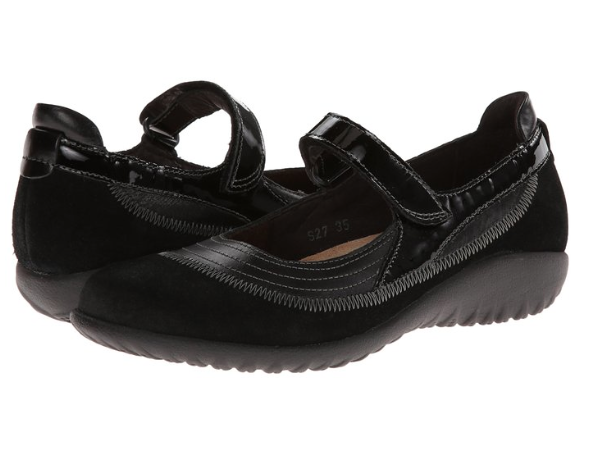 This style has a padded heel cup for stability and comfort and a hook and loop closure at the instep for adjustability. 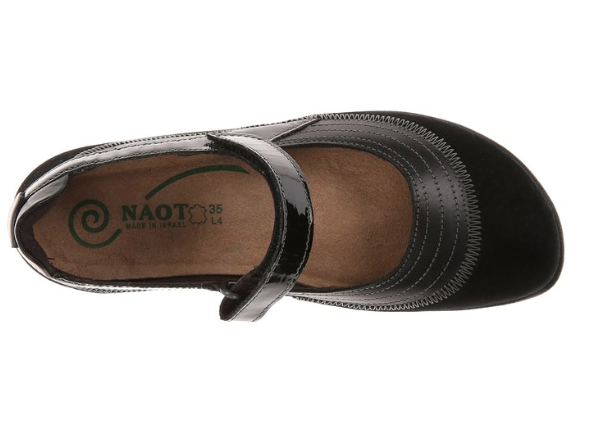 NAOT's removable, anatomic cork and latex footbed is wrapped in pampering suede and molds to the shape of the foot with wear. 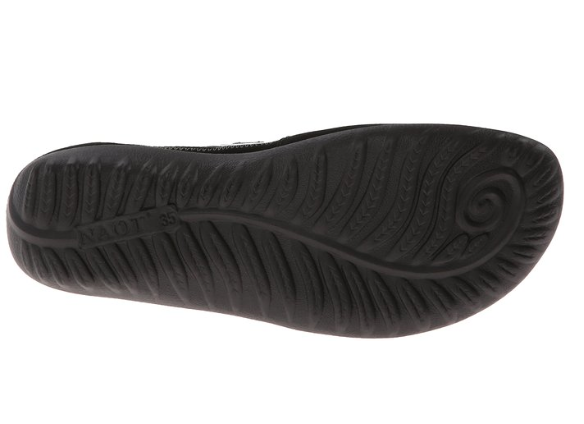 This style features a 1 Inch polyurethane sole which is extremely lightweight, durable and slip resistant. 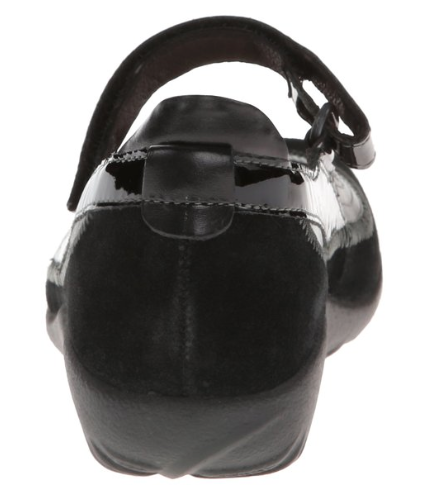 This style is hand-sewn strobel construction making it strong and extremely flexible. NAOT uses carefully selected, condensed natural cork granules, latex and jute to create a highly shock-absorbent insole.